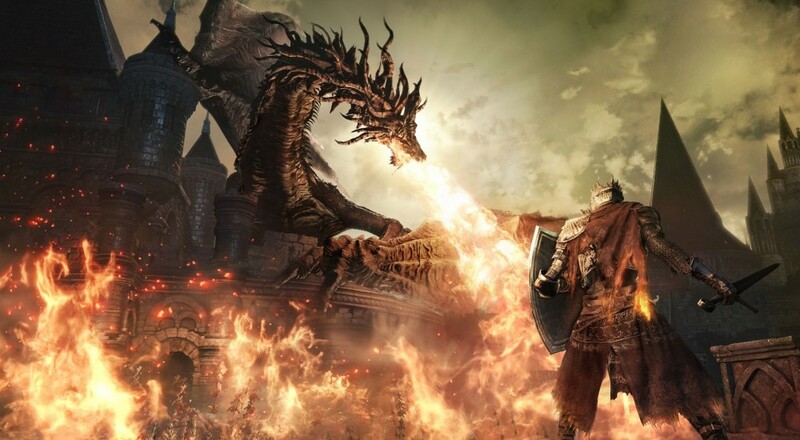 So far, Dark Souls 3 feels like a more refined version of what we've come to expect, except this time it seems to come with a heaping dose of series nostalgia. If this isn't your first rodeo, there are plenty of sights that should trigger familiar feelings. I'm enjoying it so far, and if the series is your thing, I think you will too. Oh, and just so you know? I can crush those stupid knights now. Page created in 0.5767 seconds.